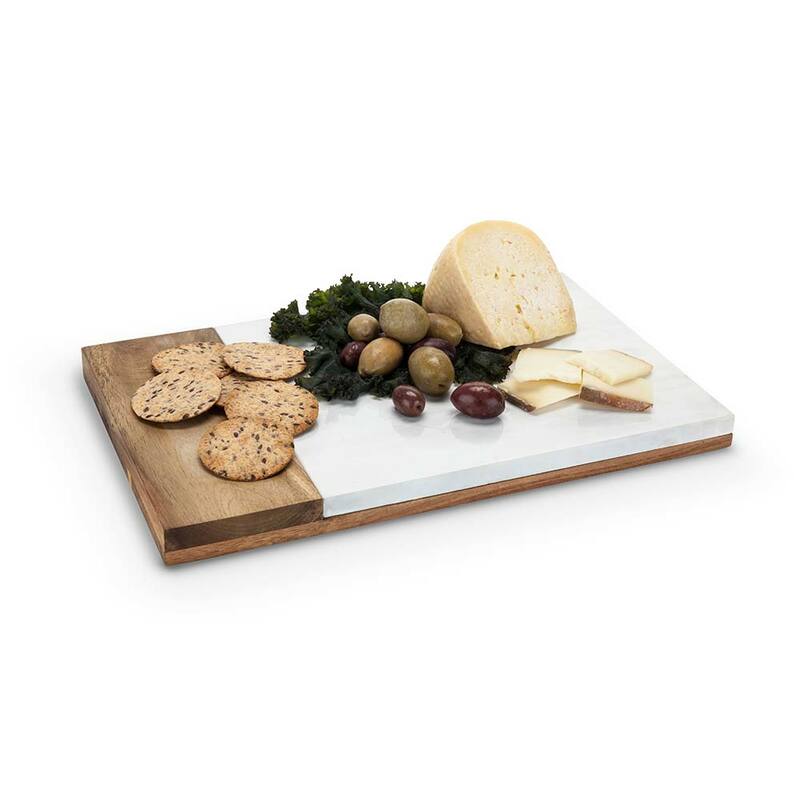 Cutting board that doubles as a serving tray? SCORE! 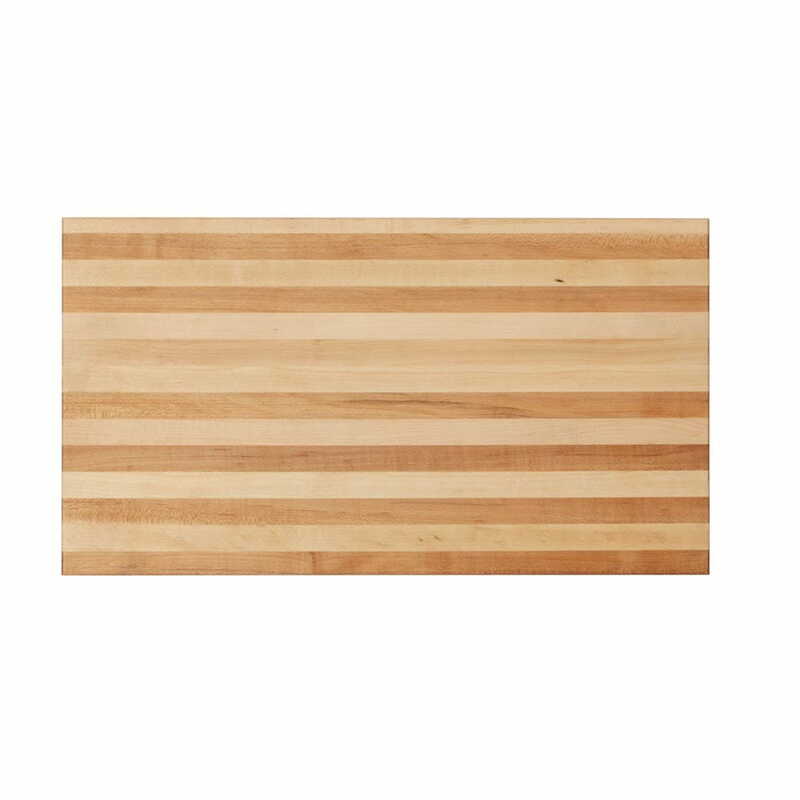 This 11 inch by 12 inch maple grain cutting board is perfect for chopping fruits, vegetables, nuts, whatever! 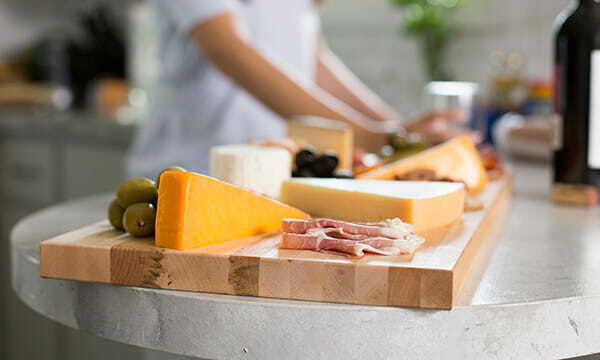 Made only from food-safe materials (including adhesive). 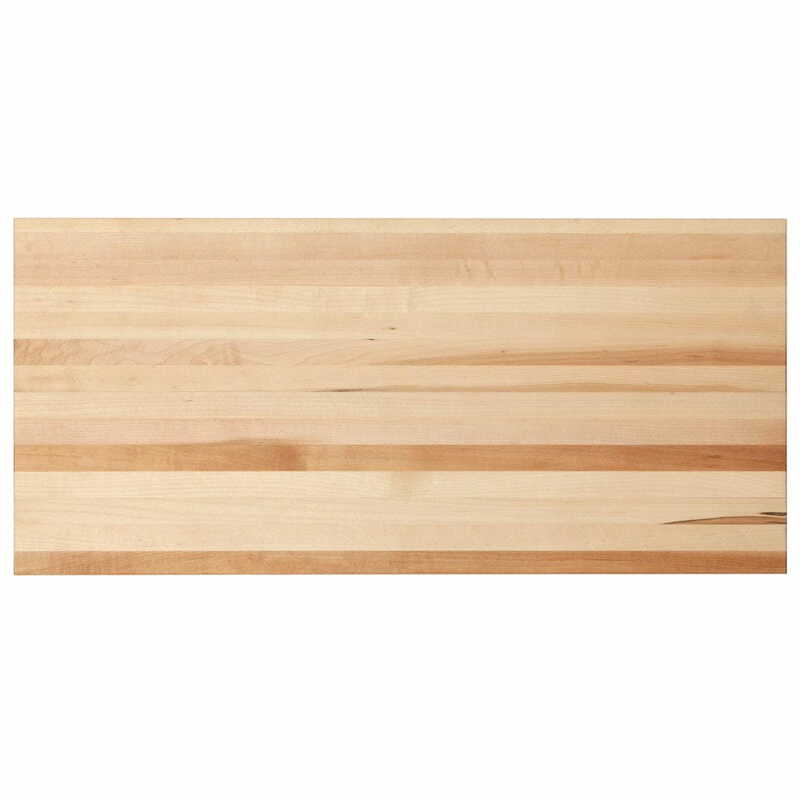 Did you know there is a difference between edge grain and wood grain cutting boards? 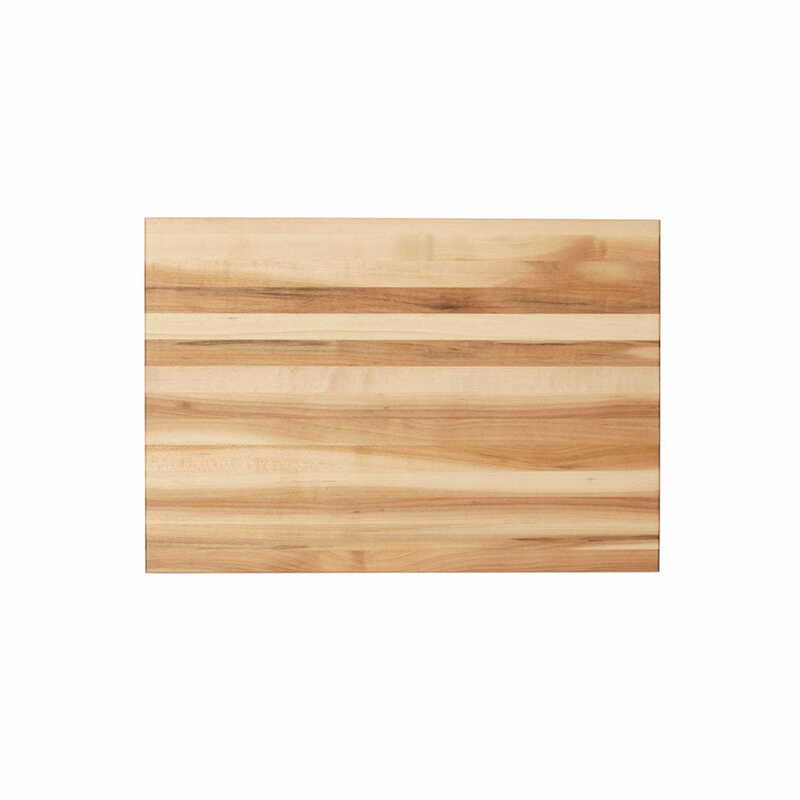 Edge grain boards resist moisture and require less upkeep and maintenance. 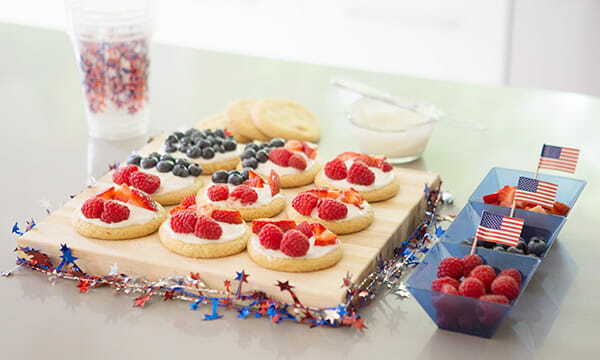 Perfect for holidays/occasions, including: Mother’s/Father’s Day, wedding, birthday, or housewarming gifts.